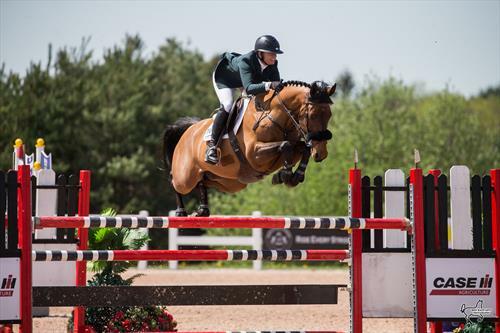 Are you an experienced rider / groom with the skills to develop young jumpers? 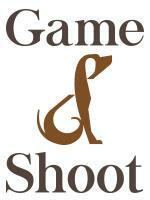 Want to be part of a team developing top-quality horses, with access to leading professionals? We're seeking a kind, trustworthy person to join us long-term, riding and caring for young horses from our exciting breeding program. For the right rider, there can be opportunities to jump and show. 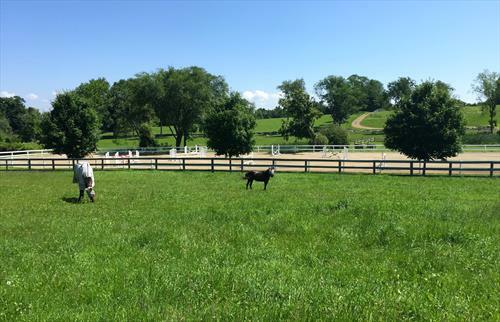 We develop our horses slowly and thoughtfully, with an emphasis on long-term success. Our horses have won gold medals at the Olympics and World Equestrian Games. Private farm, great atmosphere, competitive salary, housing provided, peaceful and horse-friendly facilities. If interested, please send video of your riding, along with a note about your interest in this specific job. 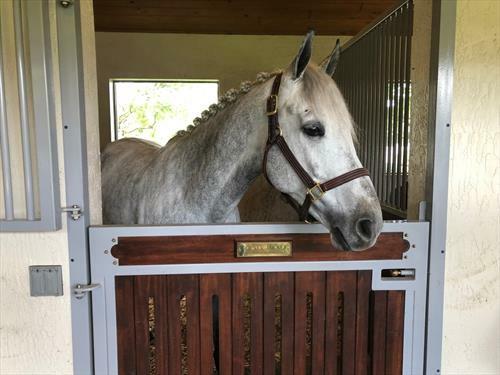 Private farm with high-quality young jumpers, based in Ridgefield, CT, in summers and Wellington, FL in winters. 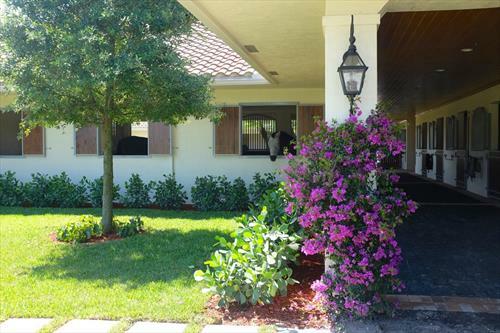 Peaceful, horse-friendly setting; positive atmosphere with a focus on horsemanship and long-term success. Our horses have won gold medals at the Olympics and World Equestrian Games. We are also a leading breeder of reining horses, with our partners in Texas.